Mesh networking is the "in" thing at the moment. As we depend on Wi-Fi to connect more devices than ever, those blackspots around the house or office become more acutely annoying. D-Link has been a long-time player in the networking business so it's no surprise they've made an entry to the mesh business. They have several options to choose from. I've been running the COVR-C1203. Here's what I've found. 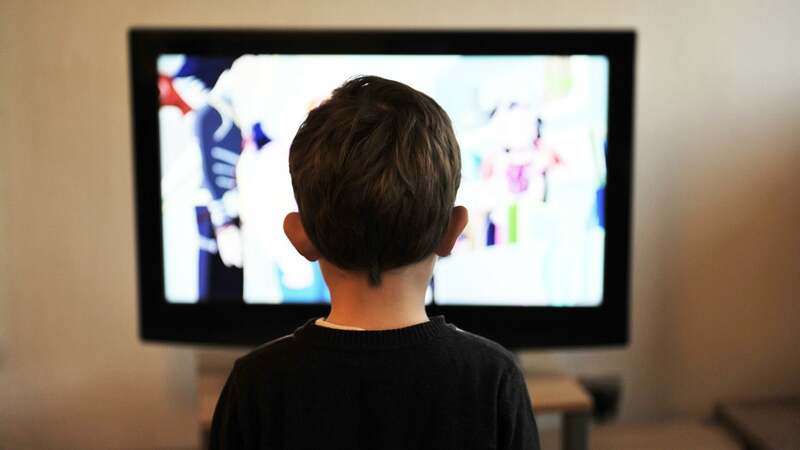 Mesh networking has become increasingly popular as people try to improve wireless coverage at their homes and offices. But it's been challenging to deploy as you've needed to choose a brand a stick to it as gear from different vendors didn't work together. But that's set to change as the WiFi Alliance establishes a new, software-based standard that will enable cross-manufacturer interoperability. Dlink has launched its new mesh networking setup, dubbed Covr, in Australia. It's a MU-MIMO wireless mesh network that looks good and promises to ensure devices are seamlessly switched between the best access point in your home or office as they move around. No sooner have we all managed to upgrade our wireless routers and access points to 802.11ac than we need to start thinking about the next new wireless protocol. 802.11ah and and extension of that protocol, dubbed Wi-Fi HaLow, are likely to drive the next round of wireless upgrades at our offices and homes. This week, Brother launched a new range of laser printers and multi-function centres (MFCs) tailor-made for small to medium-sized businesses. The redesigned models boast a smaller footprint, faster print speeds of up to 50 pages per minute (ppm) and a 1000-5000 page slot. They also have a modular, scalable design, allowing companies to build on existing units as their business grows. We take a look at the best small business models, which start at $299. 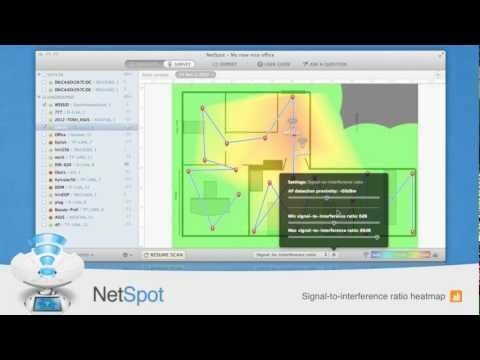 Mac: NetSpot is a free utility that makes it easy to map out your wireless network, do a site survey if you have a particularly large one to manage, and to visualise where signal is strong and weak, and what might be getting in the way.